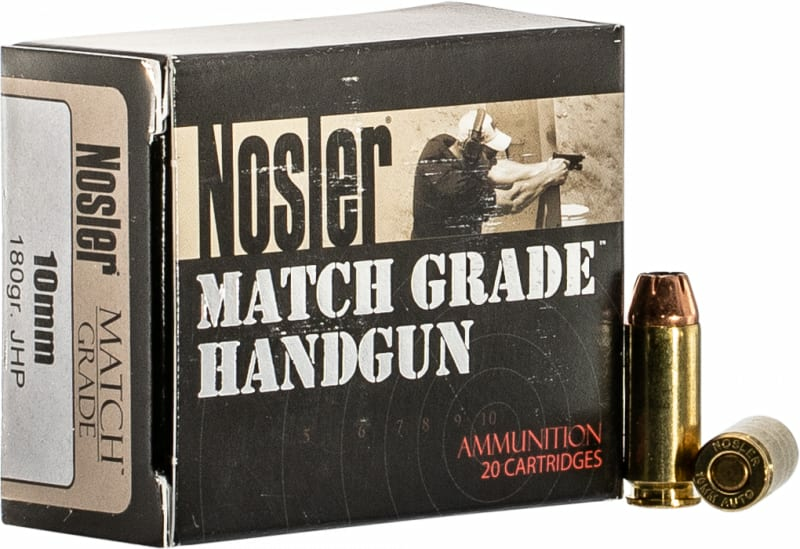 Nosler 51400: Arguably, the best handgun bullets in the world. 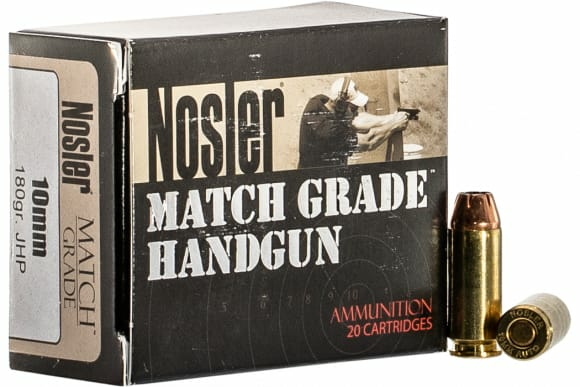 Now available in loaded ammunition! 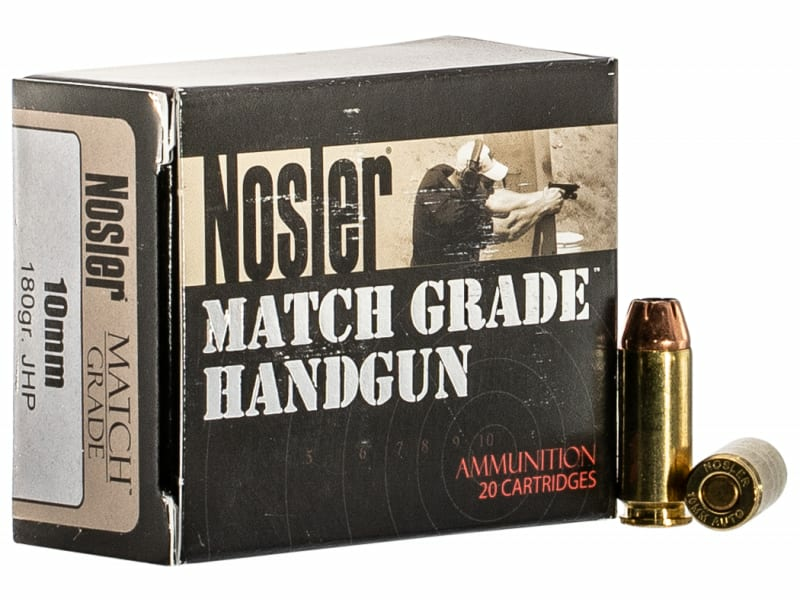 Manufactured to Noslers strict quality standards, Match Grade ammunition uses Nosler brass and Nosler bullets to attain optimum performance.